Perfect for heavy-wetters or for use as a night-nappy. 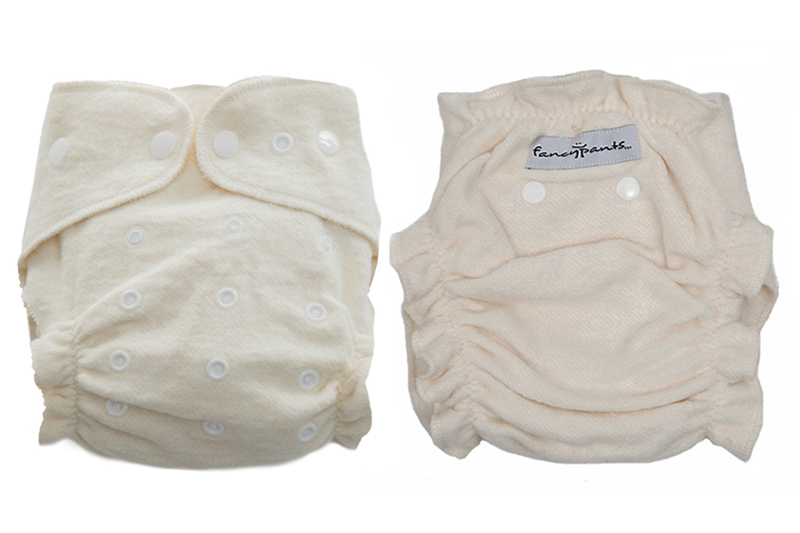 Made of 100% natural fibres (55% Hemp/45% organic Cotton) our Hemp Fitted Nappy comes with an outer nappy and 2 inserts (each 3 layers of the same material of Hemp/organic Cotton). 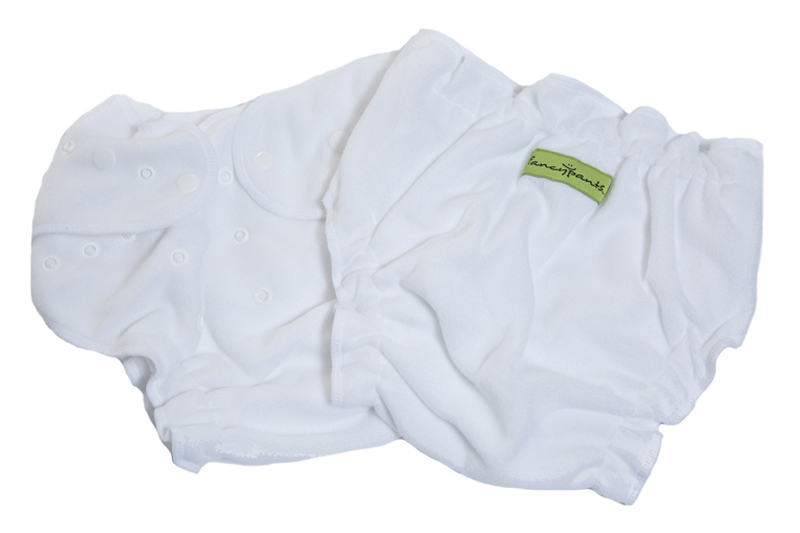 The larger insert can be snapped into the back of the nappy and folded over to give extra absorbency. The smaller insert can be placed where you need it most. That gives you 9 layers of absorbency in the ‘wet zone’ plus the actual nappy itself. One size fits most: approx. 5–17kgs with fully adjustable leg and waist snaps. A very thirsty nappy which must be used in conjunction with our Covers.